It's time to add a touch of green to your home. 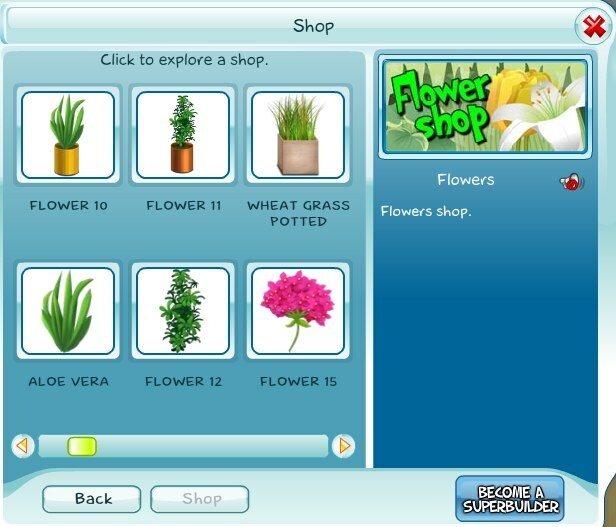 The Flower Shop in SecretBuilders is now open. 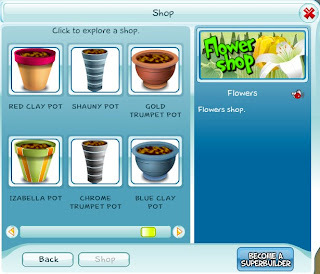 Decorate your home with some nice flowers and pots to plant them in.